Introducing Air Venturi Airgun Darts, a colorful way to light up your shooting sessions! 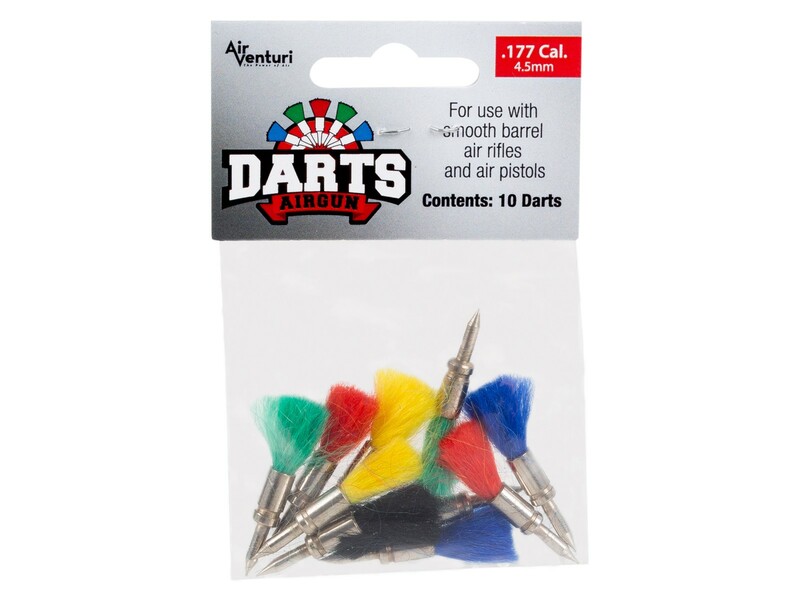 Each package contains 10 multi-colored darts for use in smooth bore air rifles and air pistols. 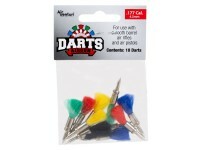 With pointed ends, these darts are great for shooting corkboard dartboards and DIY cork target boards. Team up your favorite shooting partner for a rewarding game of airgun darts, or make up your own marksmanship games. Besides damage the barreling, any other reason not to use it with rifled barrels? I plan on pairing these with an old pistol i never use for shooting anymore. I could care less about the rifiling getting damaged. Dan Wesson CO2 BB Revolver, Silver, 8"